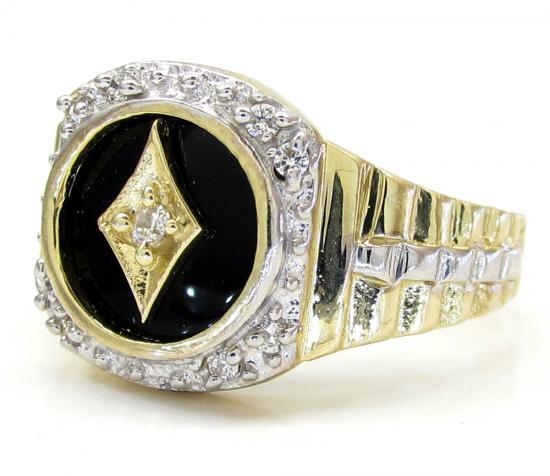 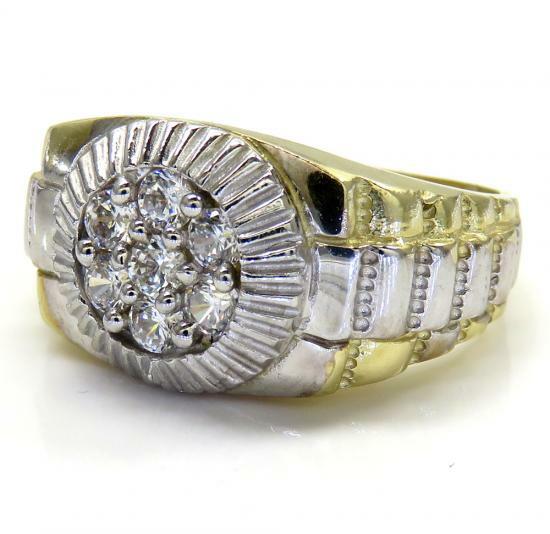 Our collection of 10k gold mens fashion rings are mostly set with cubic zirconium stones but the gold will never lose value. 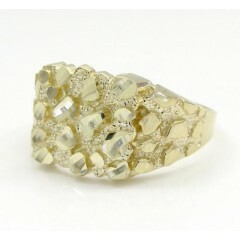 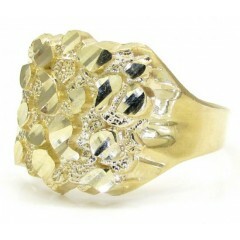 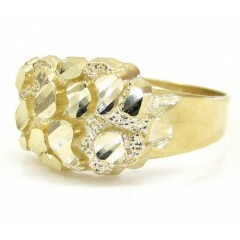 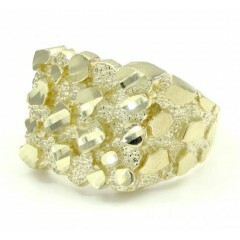 Most rings are available in white, yellow or rose gold. 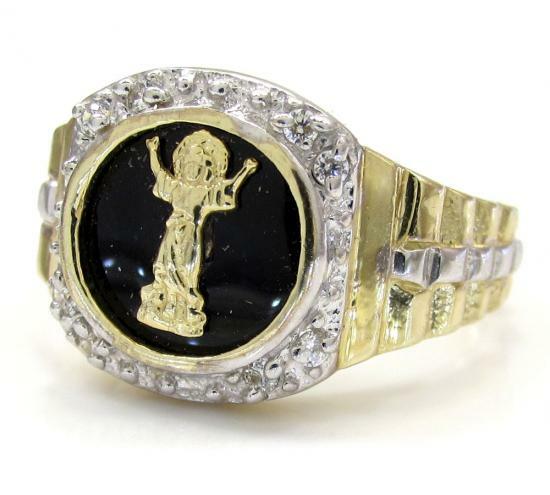 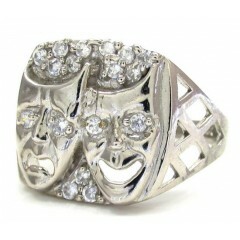 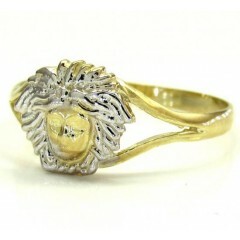 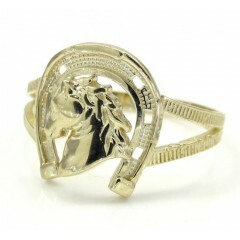 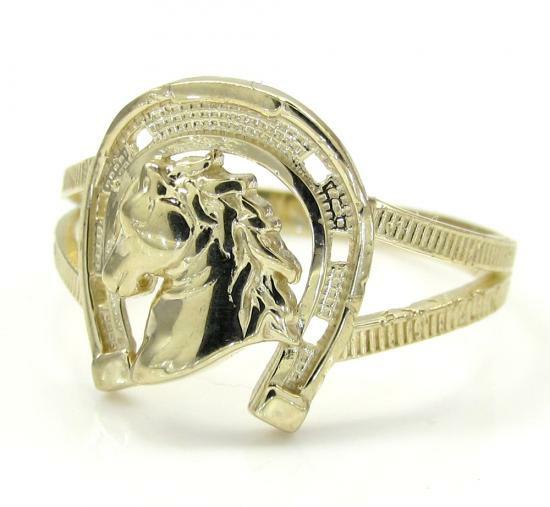 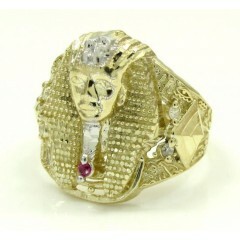 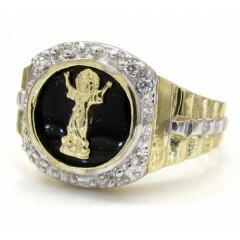 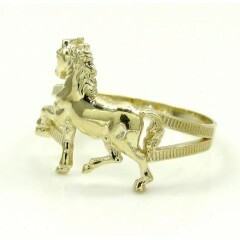 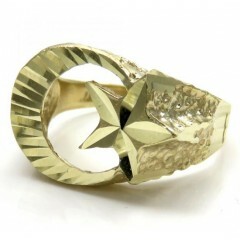 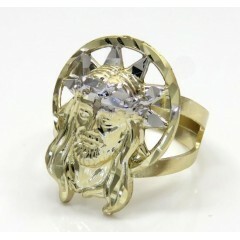 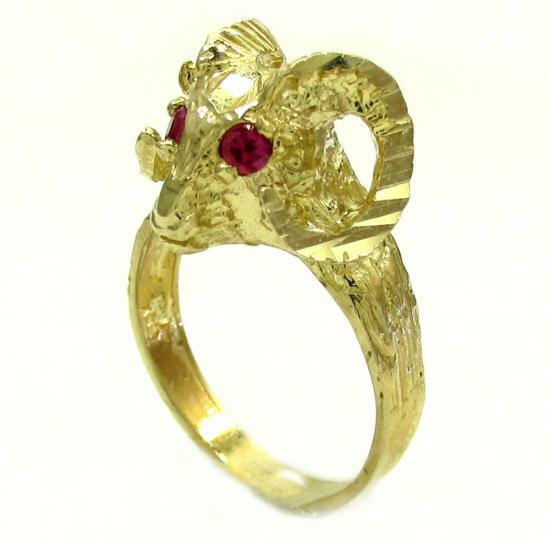 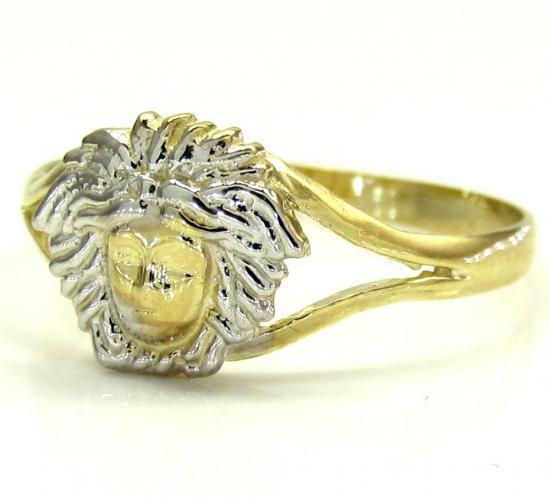 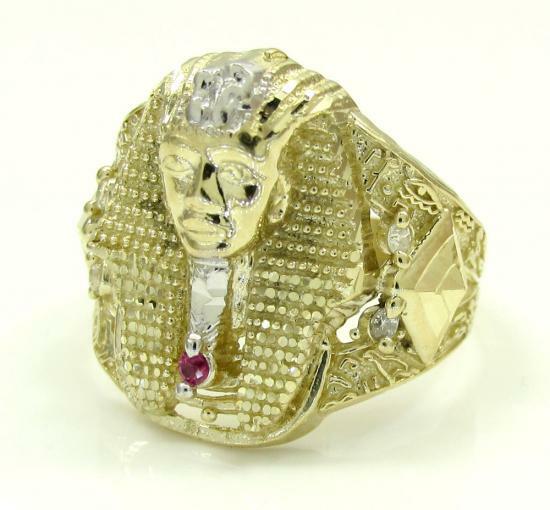 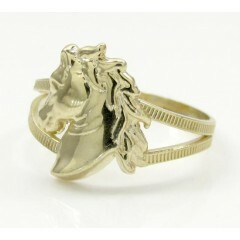 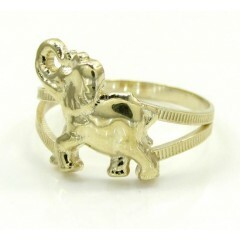 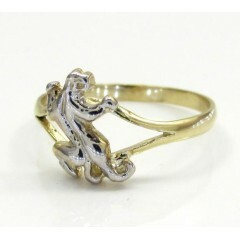 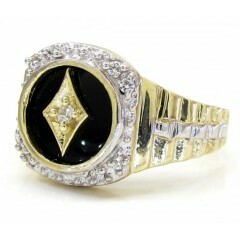 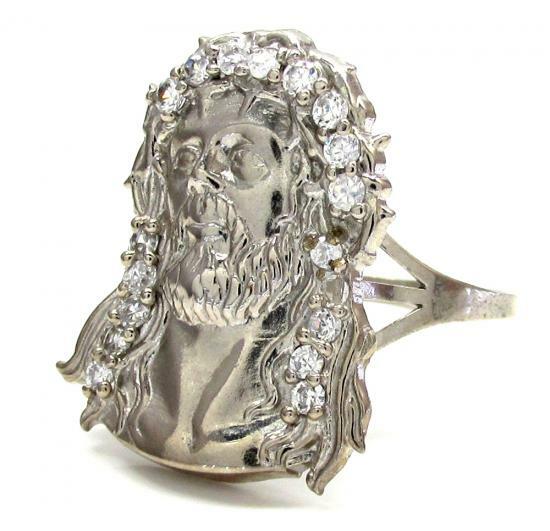 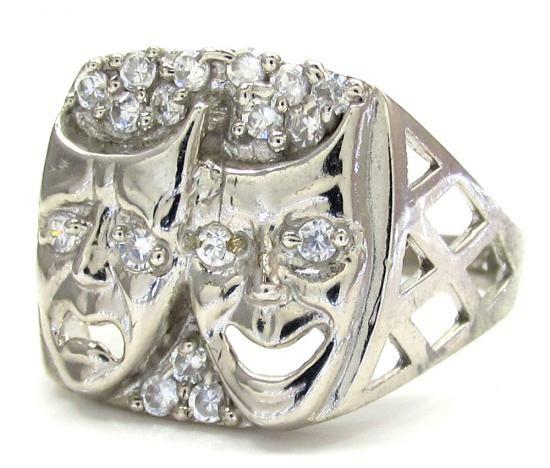 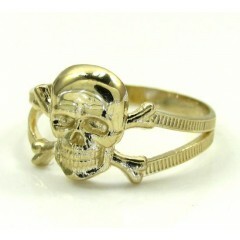 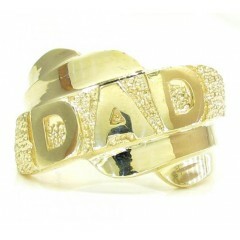 We offer many designs such as, eagle, indian head, skull head, jesus head, tiger head rings, and fancy color stone rings. 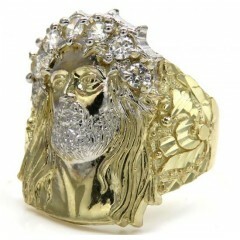 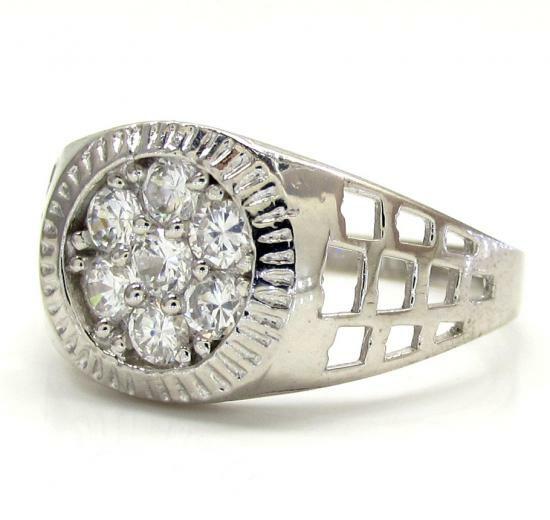 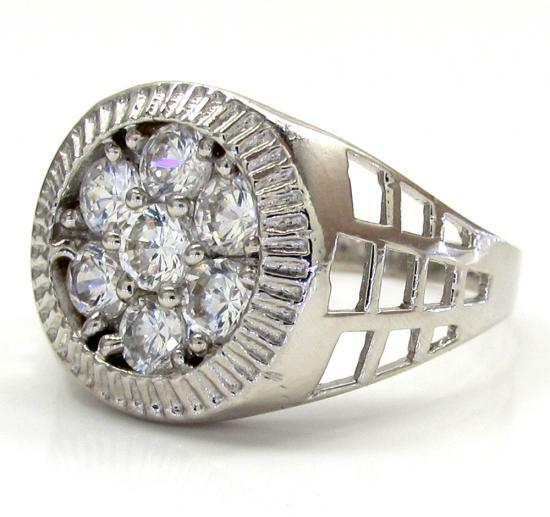 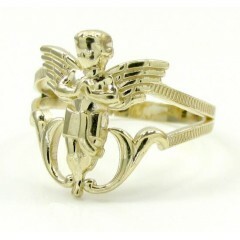 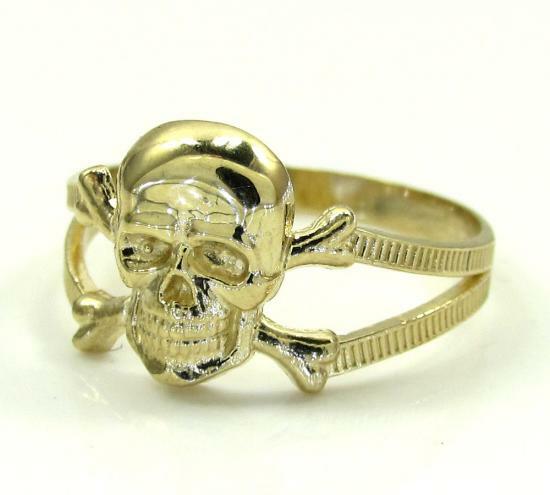 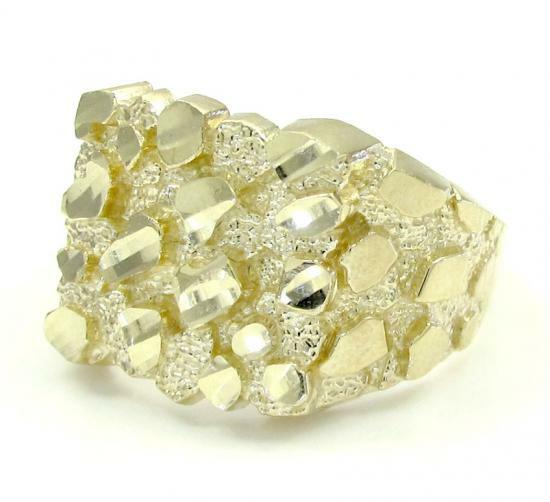 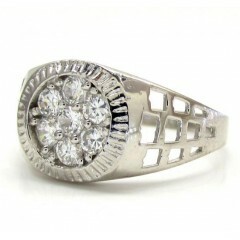 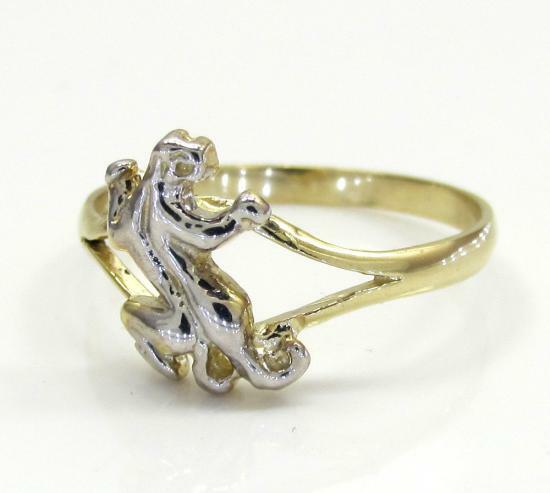 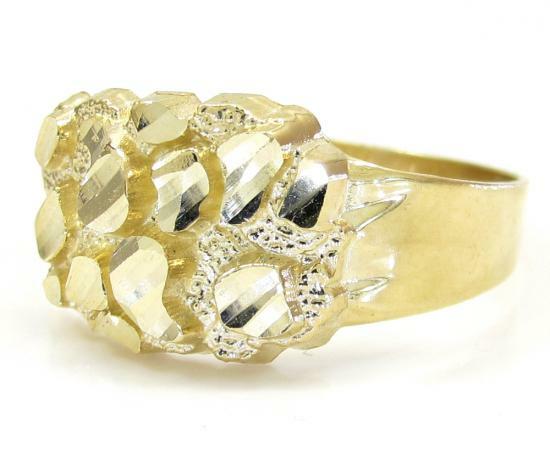 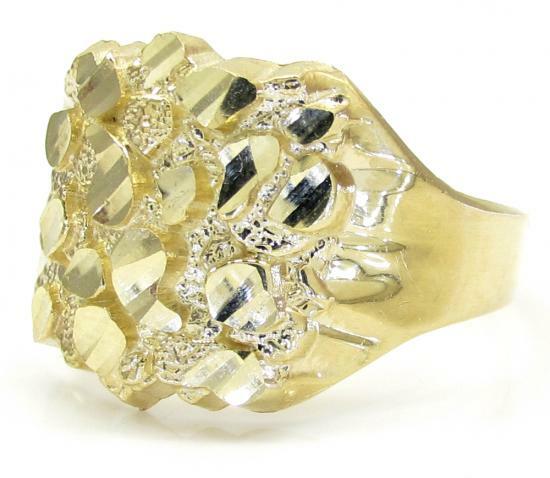 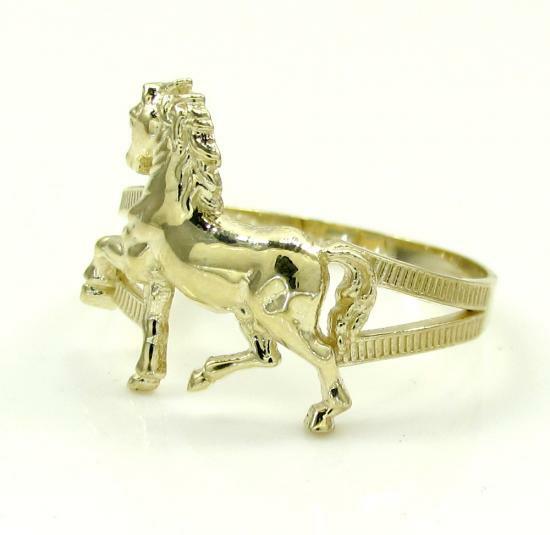 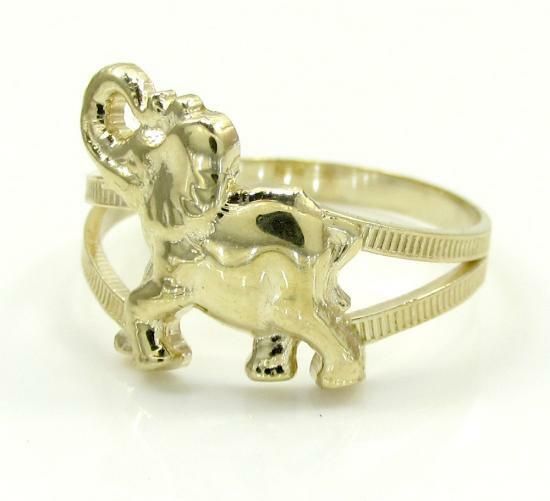 You can feel assured that all gold jewelry items purchased from soicyjewelry.com are of the finest metals, SoIcyJewelry.com does not sell gold plated or gold filled rings. 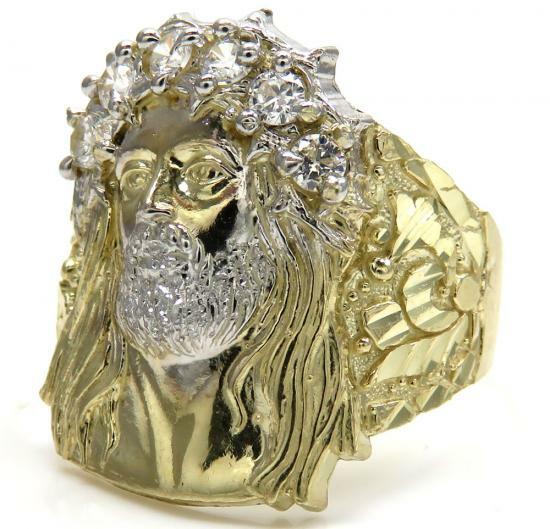 All of our 10k gold rings are solid gold and are made mostly in Italy or turkey. .
103 Mens Fashion Gold Only Rings Found.